Whether you know it as the city of fashion, diamonds, or chocolate, Antwerp has an export we’re all familiar with. 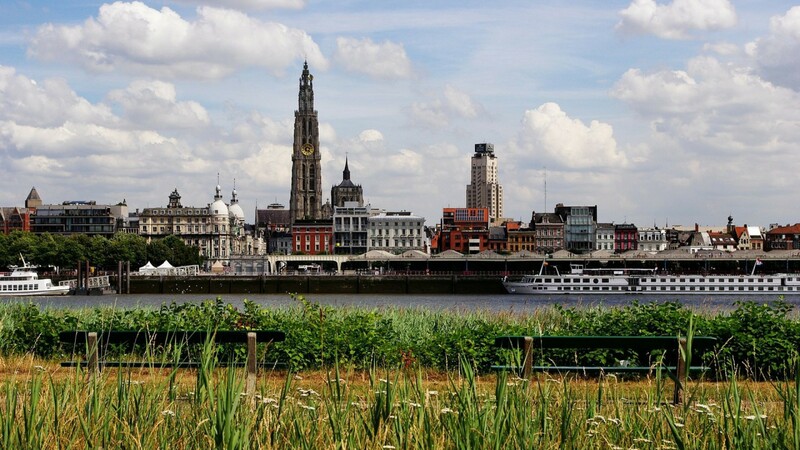 Whether you’re drawn to the glittering sparkle of Antwerp’s diamond industry or the call of the confectioners, it’s a city with so many more dazzling gems to uncover. The extensive shopping district is just a gateway to unearthing the vibrant market culture. When you’re done with the retail therapy, there’s a chance to show off your new outfit at the city’s live music venues, clubs and concerts. With the coastal resorts of Ostend and De Panne within a 2-hour drive, you can mix up your city break with a few days by the sea. The North Sea might be bracing, but its sandy shores are made for sun-seeking beach lovers.